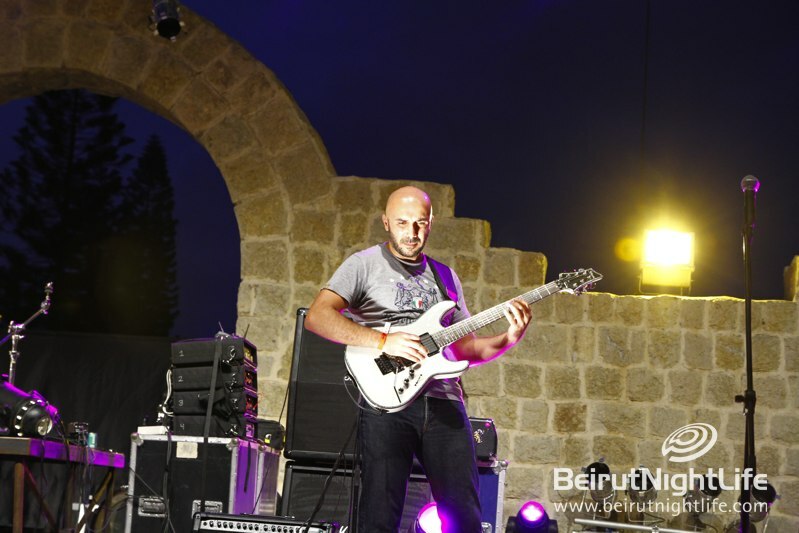 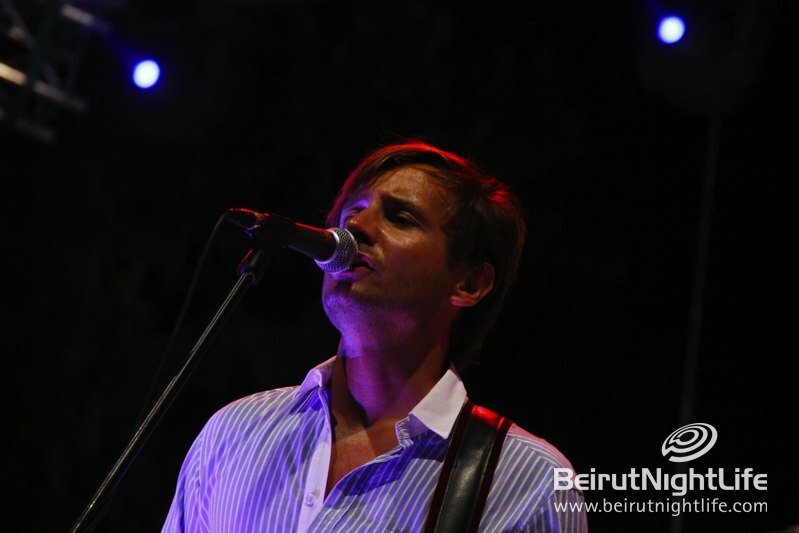 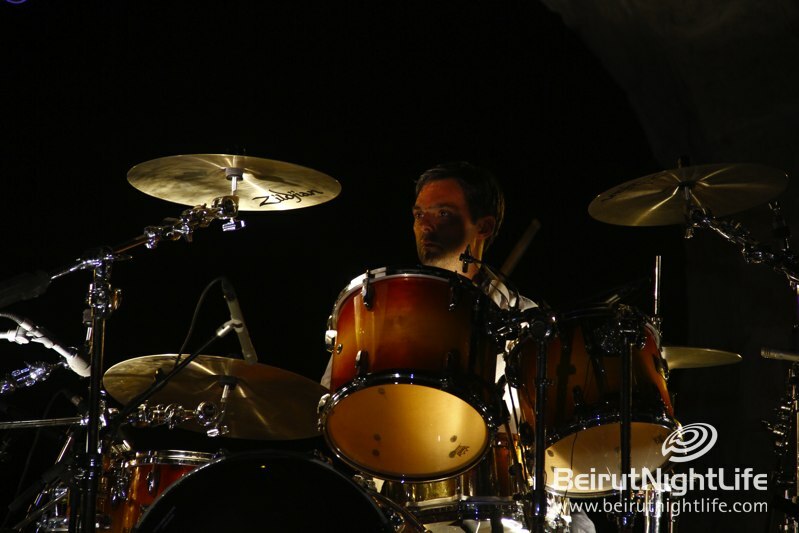 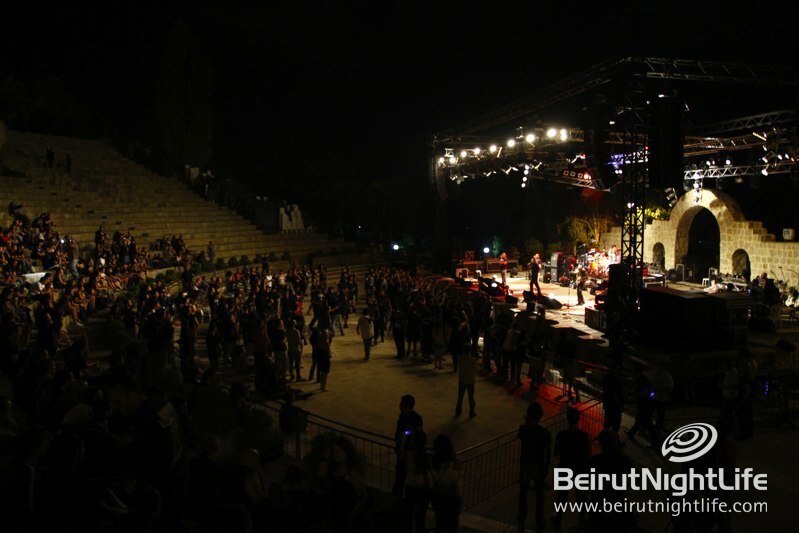 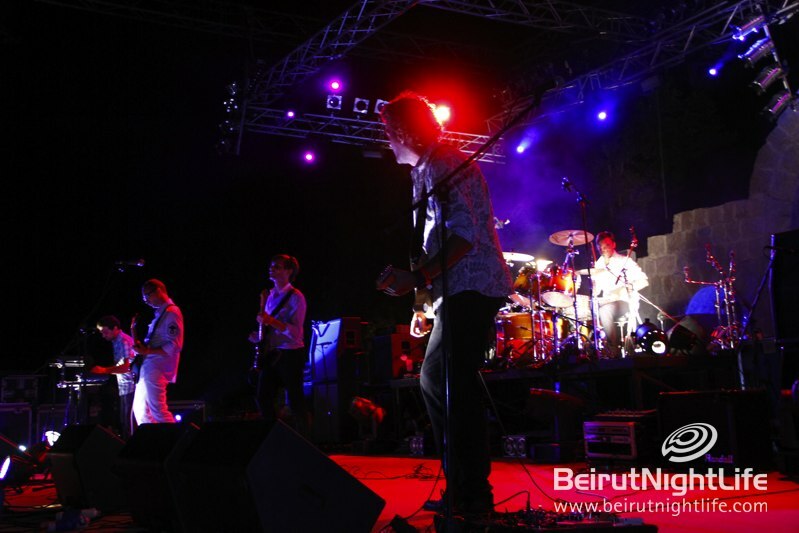 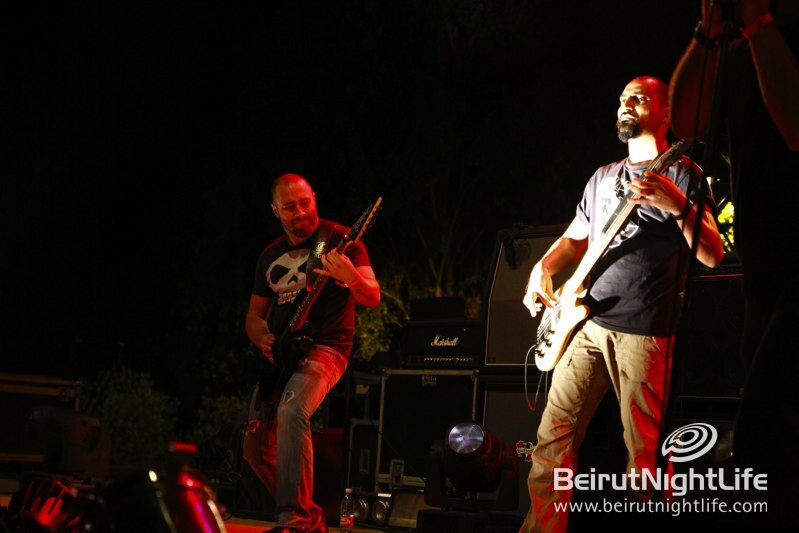 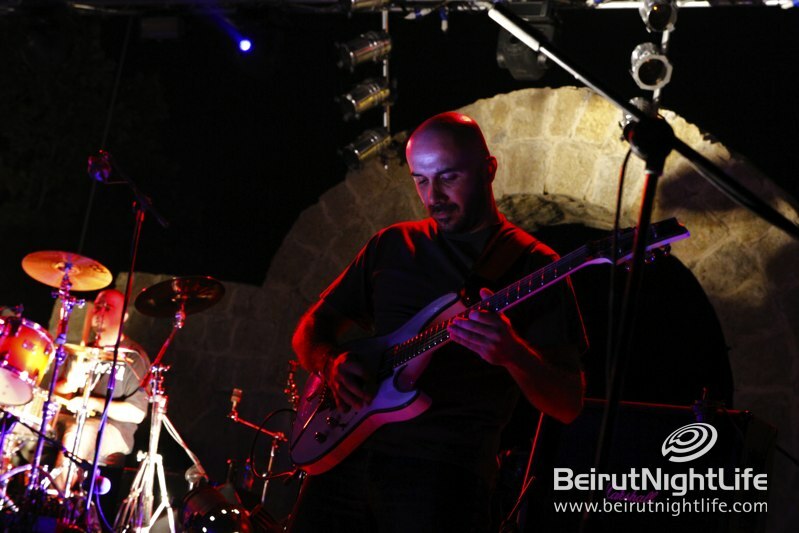 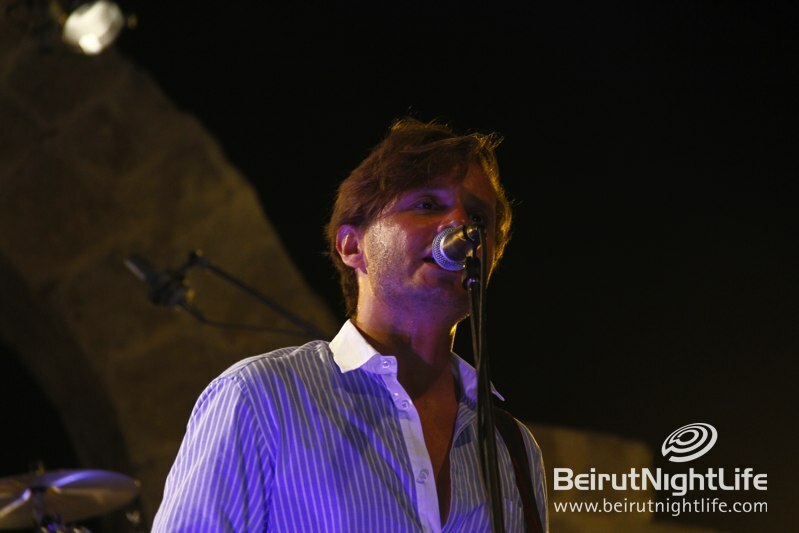 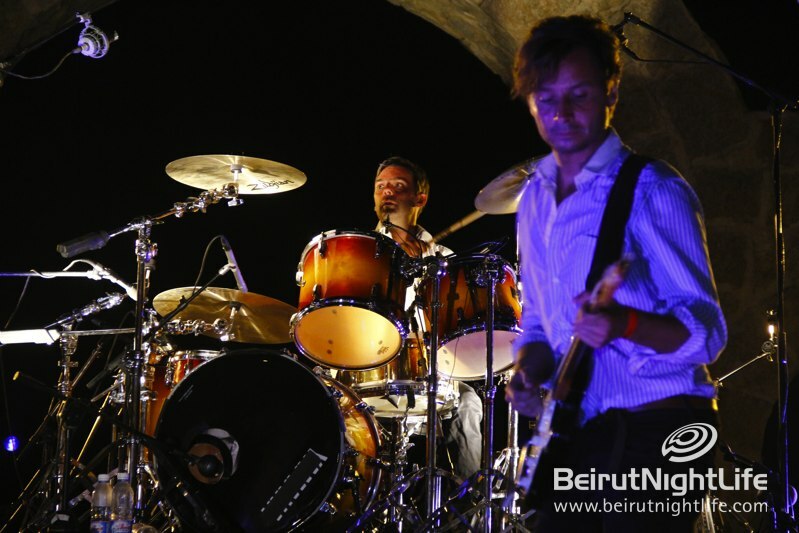 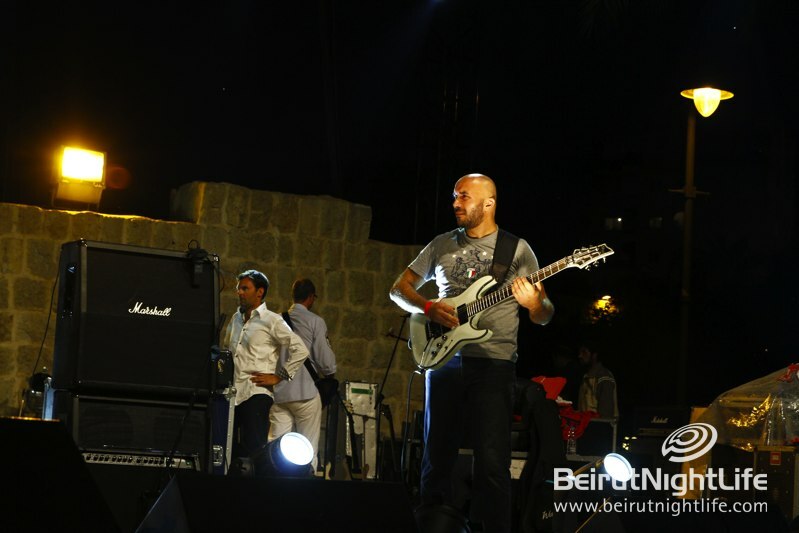 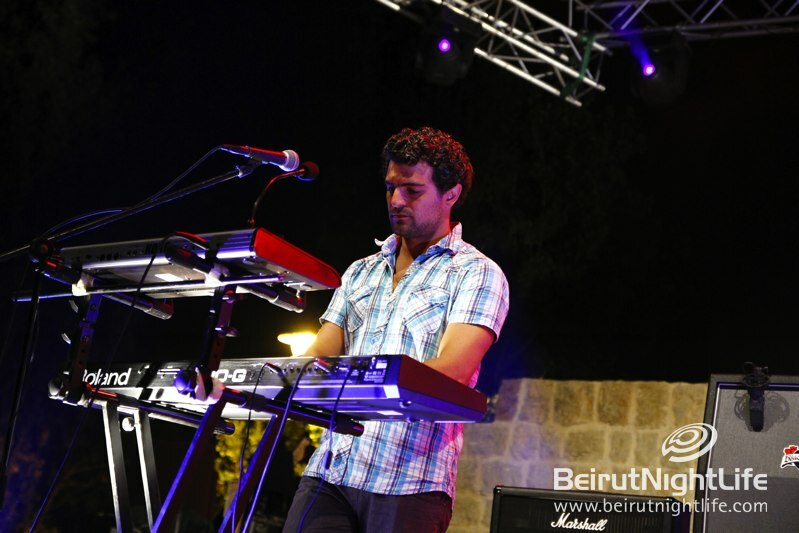 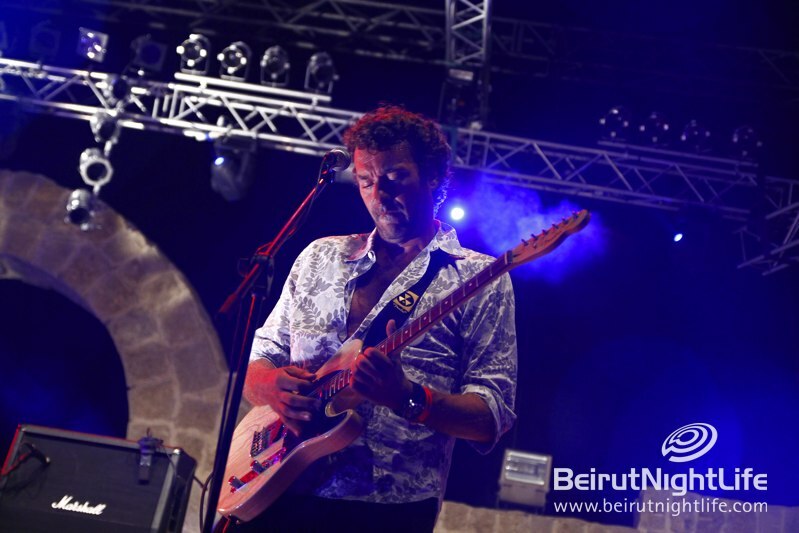 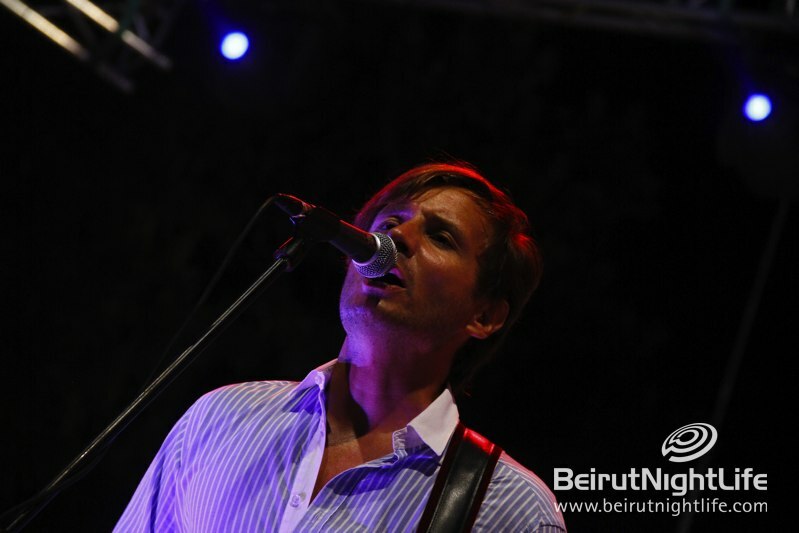 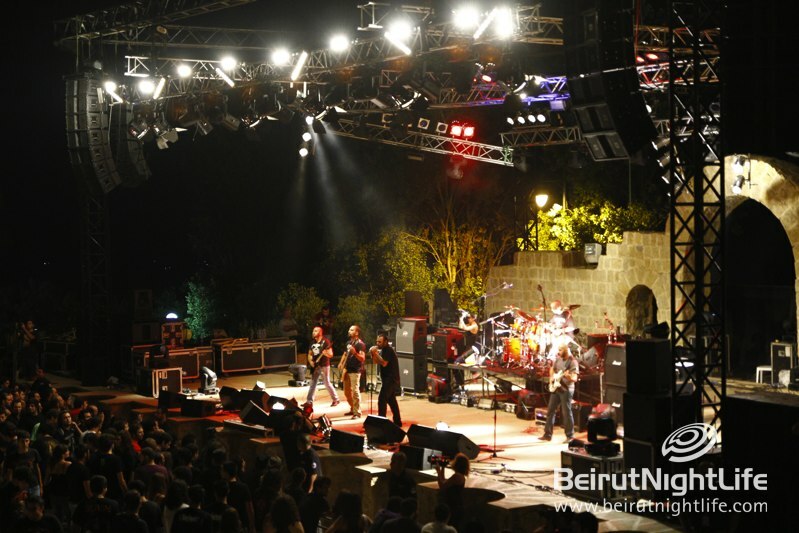 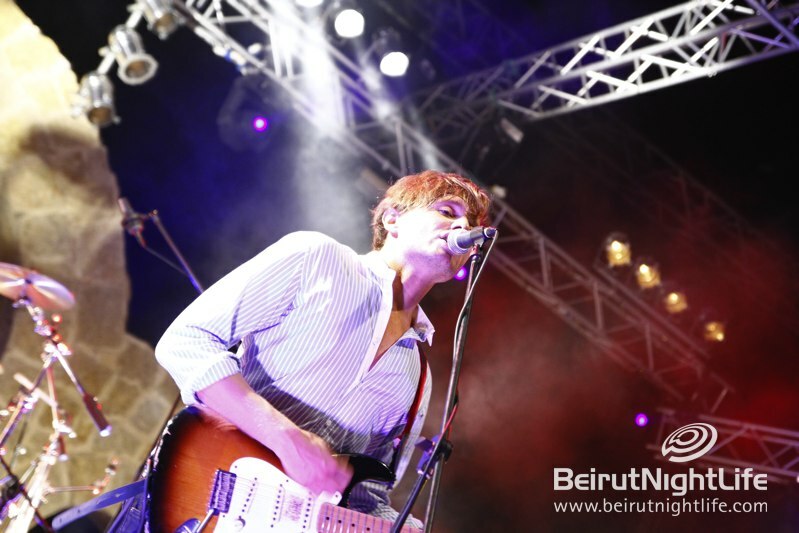 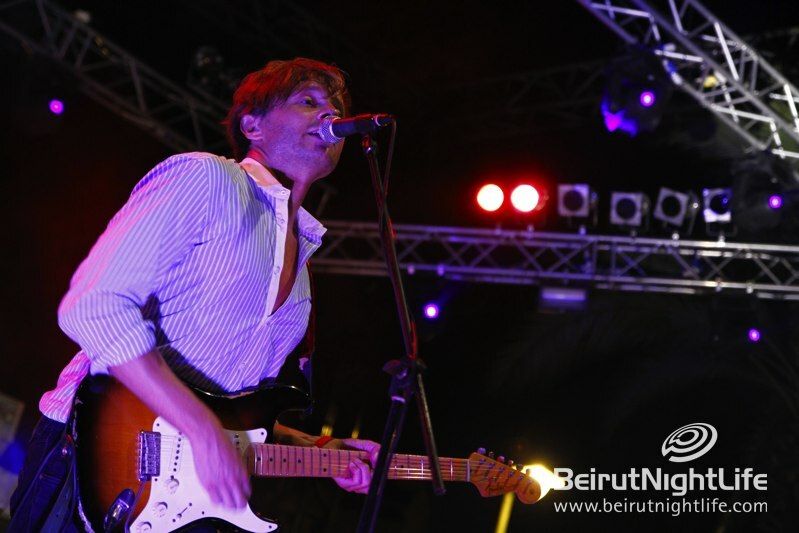 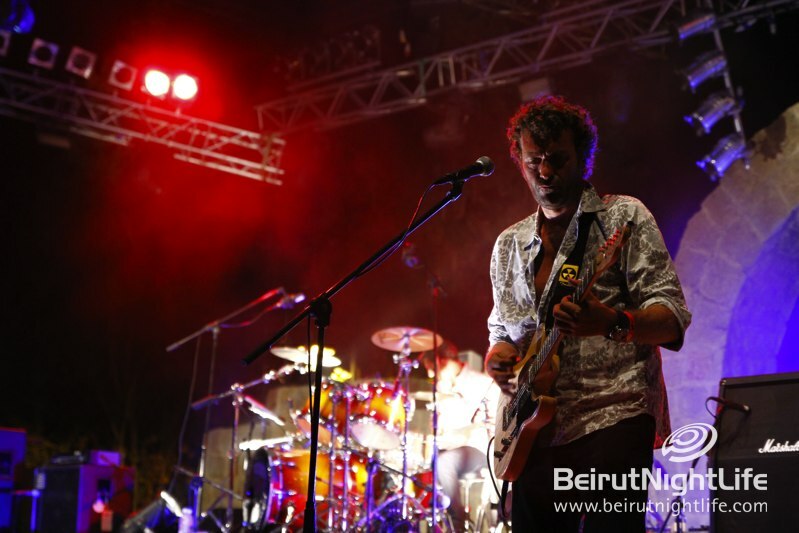 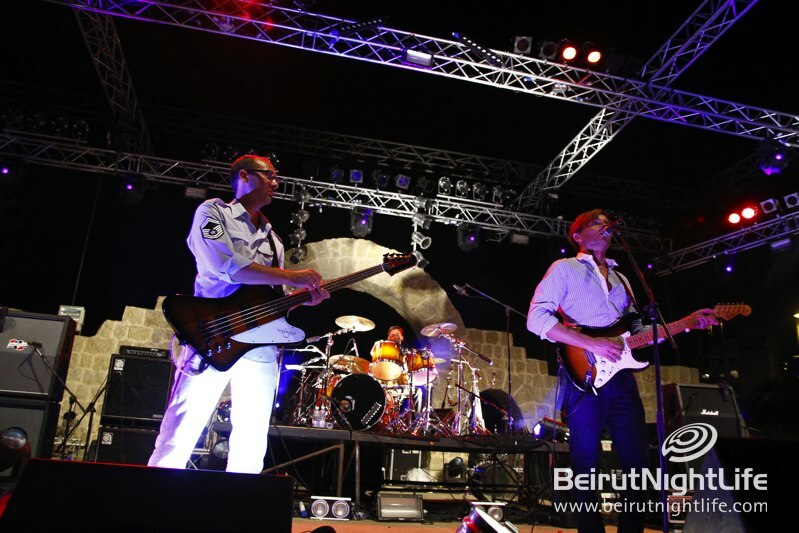 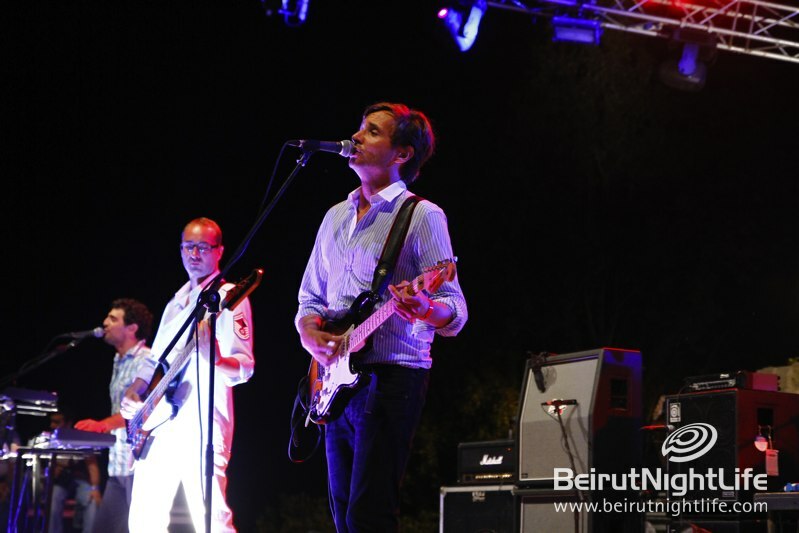 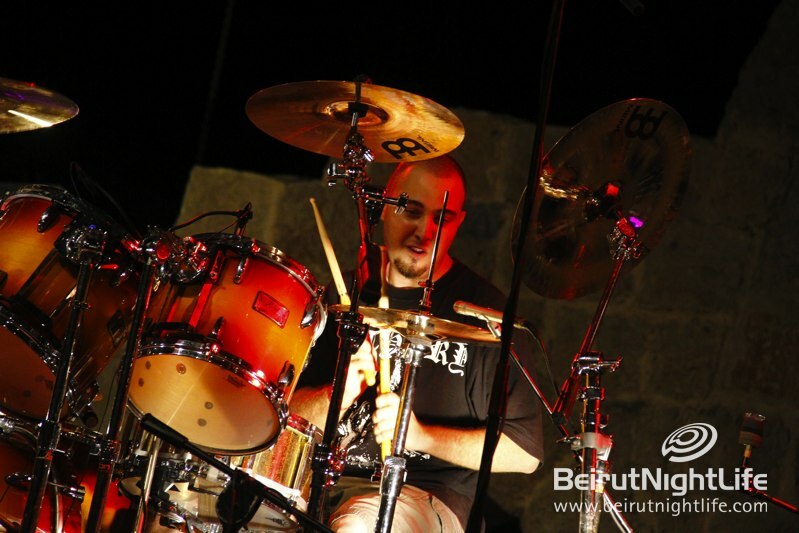 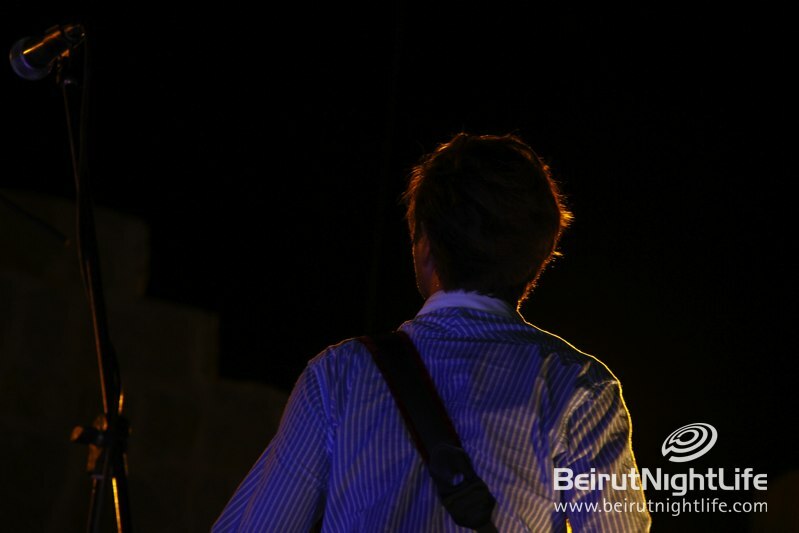 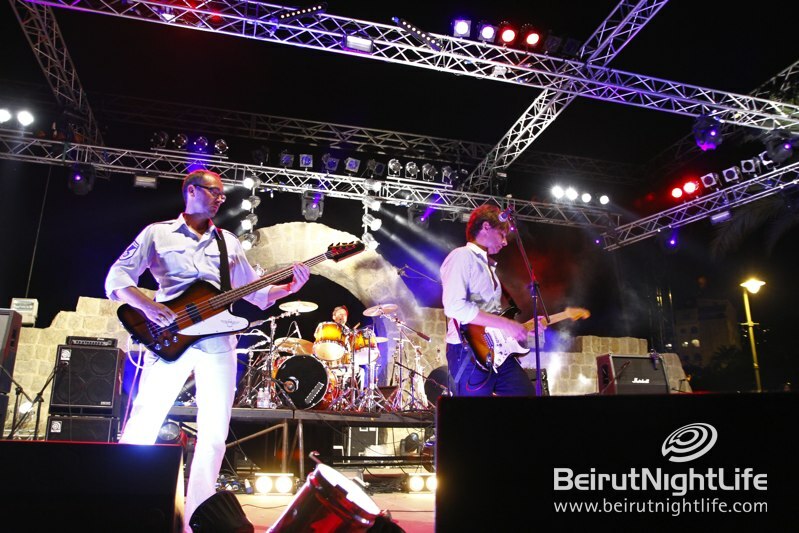 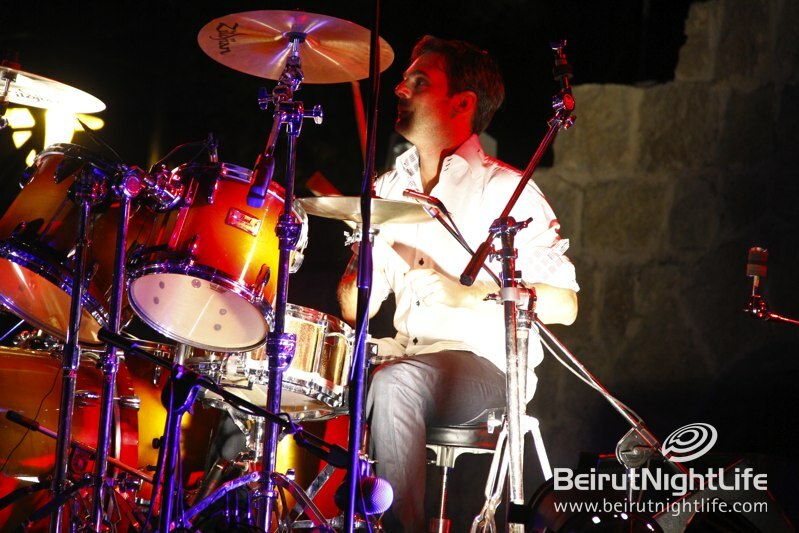 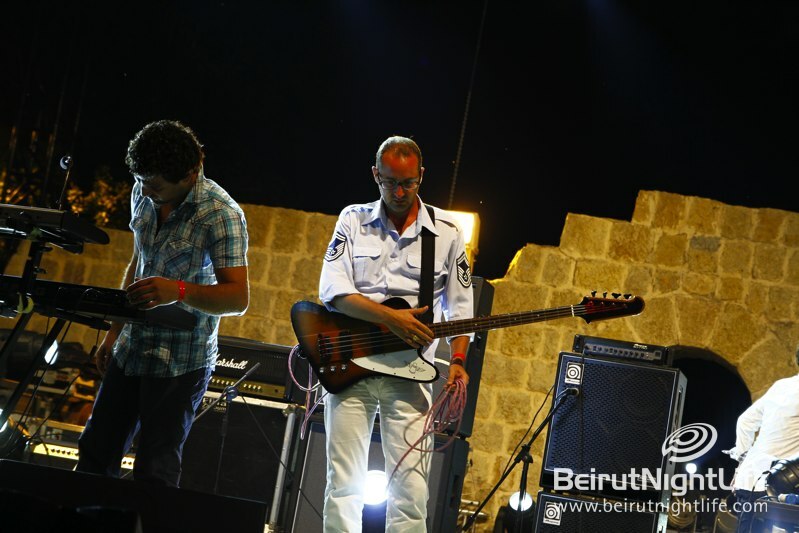 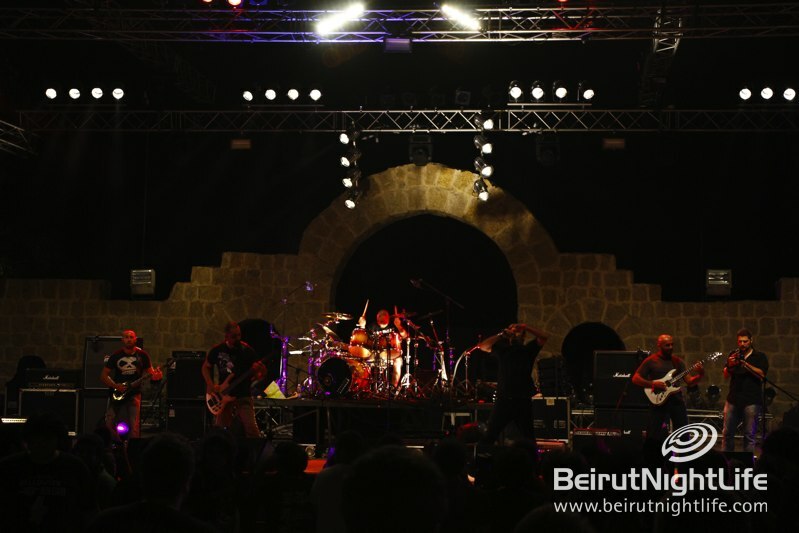 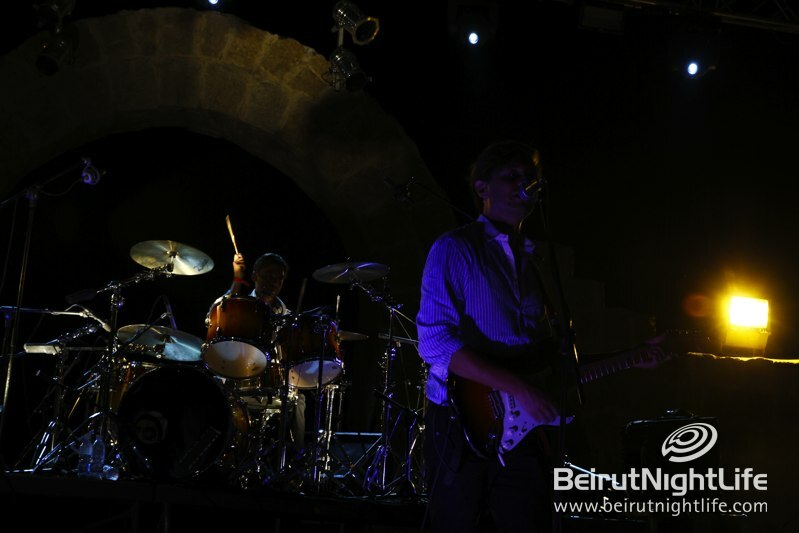 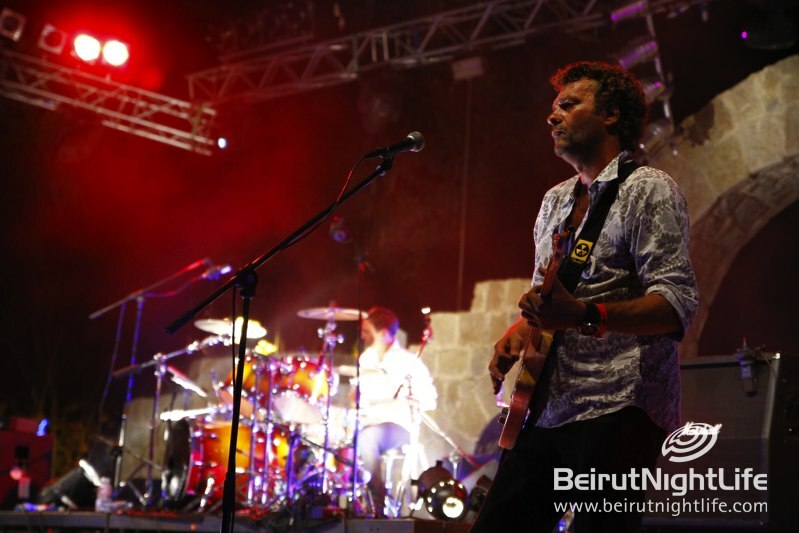 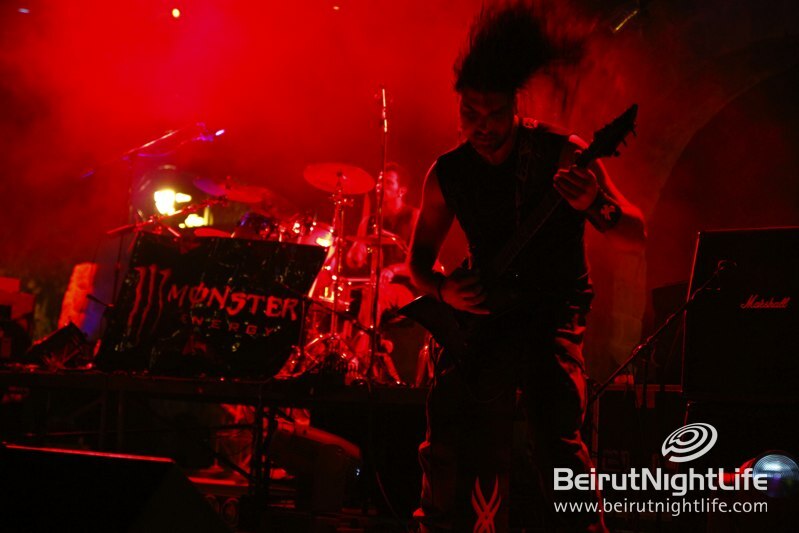 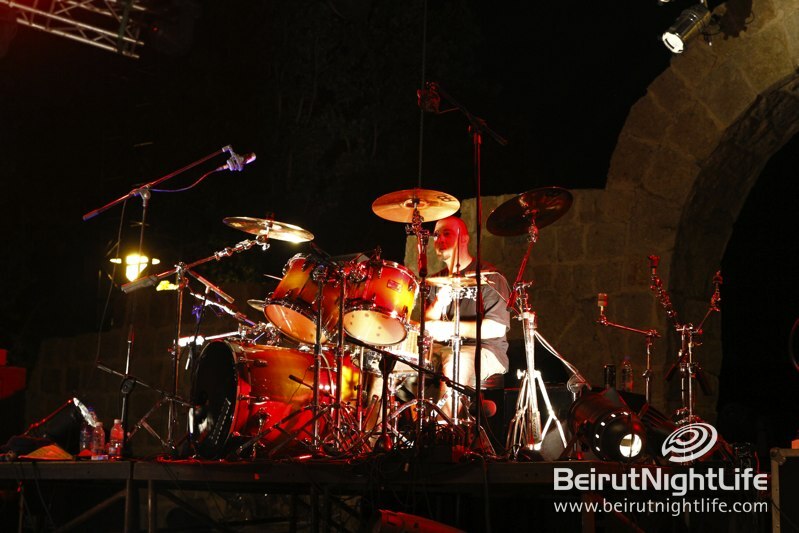 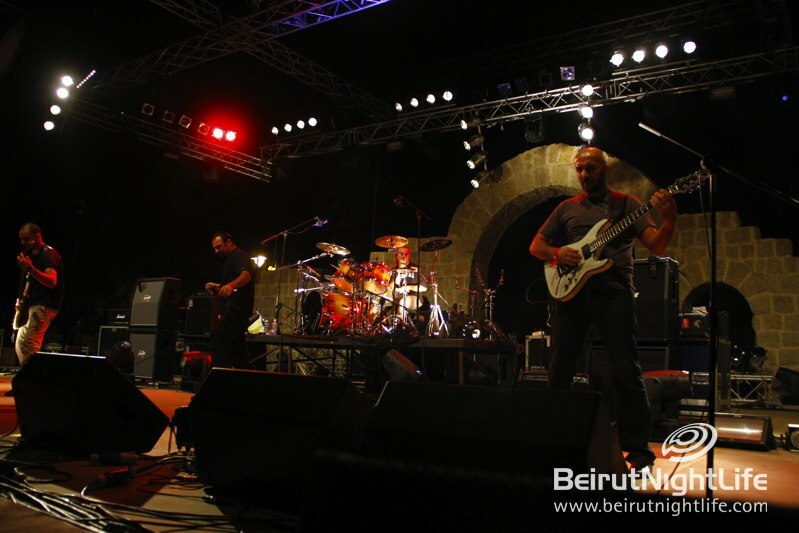 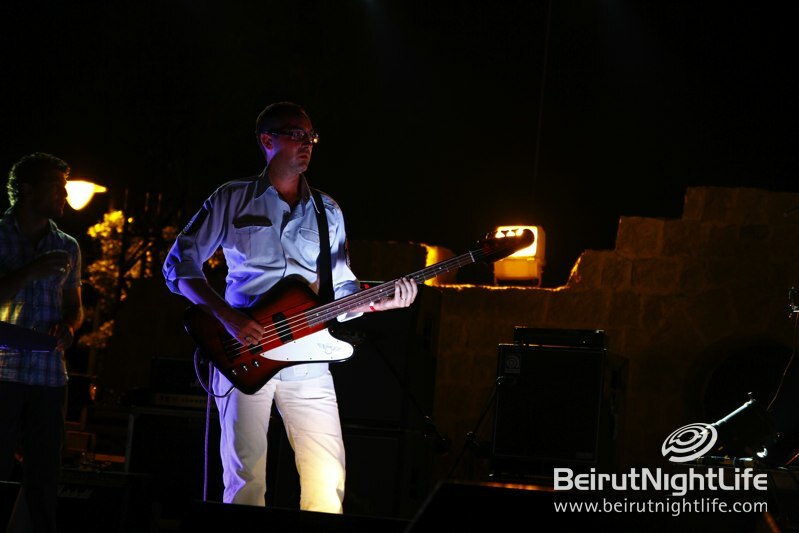 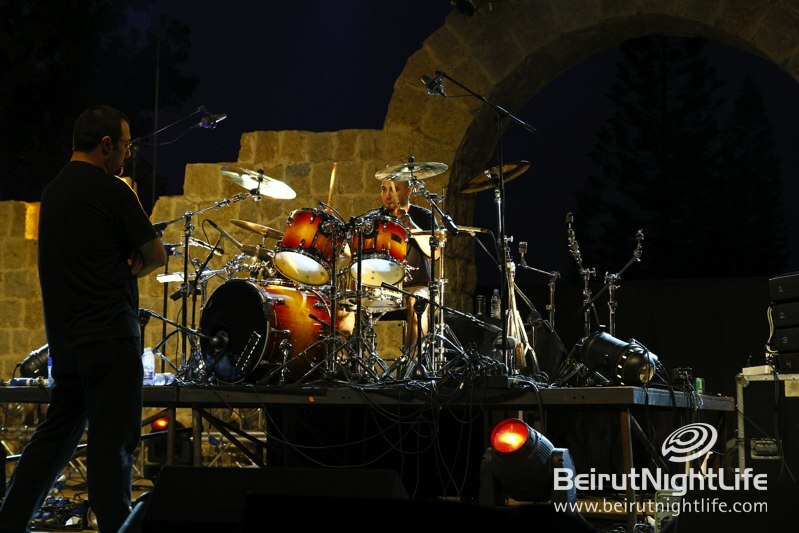 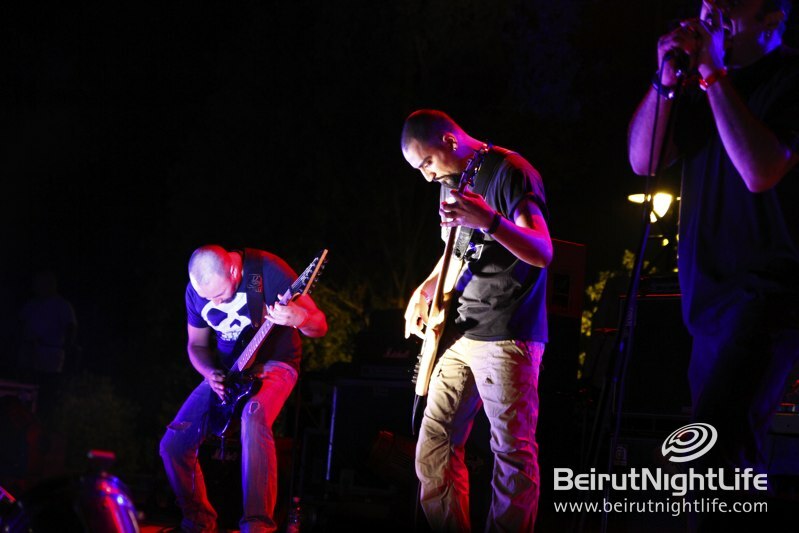 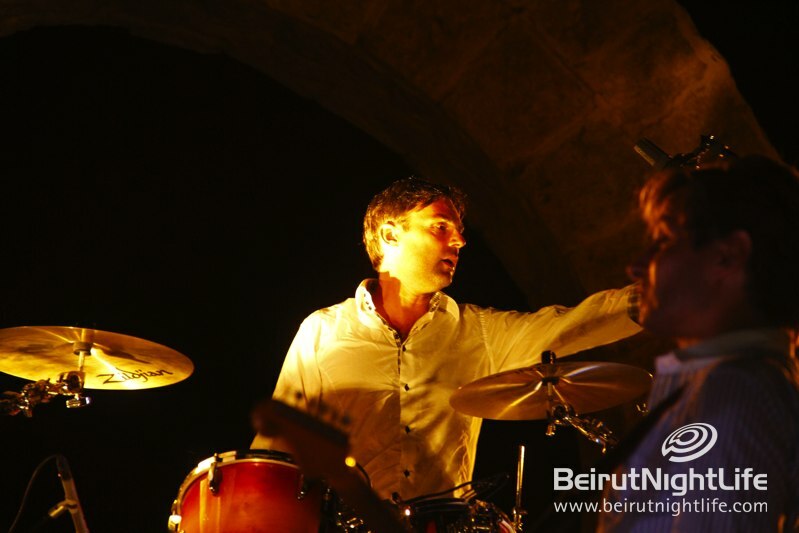 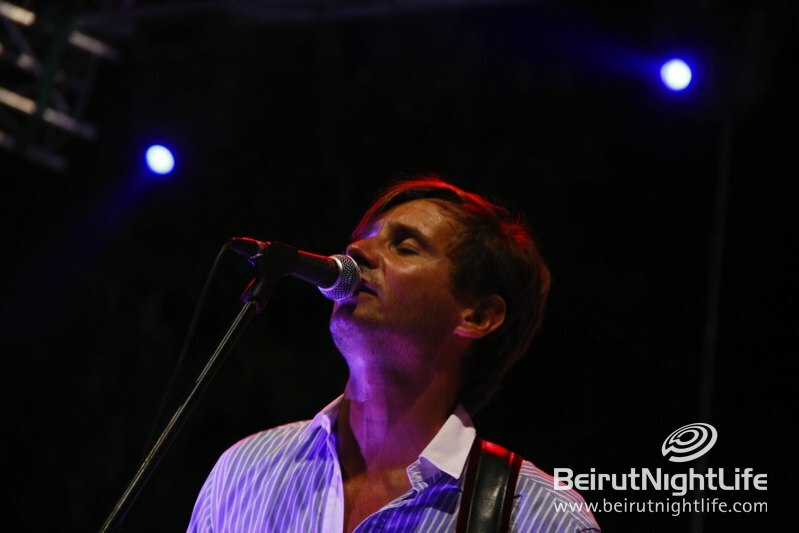 Rock Festival 2011, in its second edition, proved that Lebanon craves for rock music in many levels. 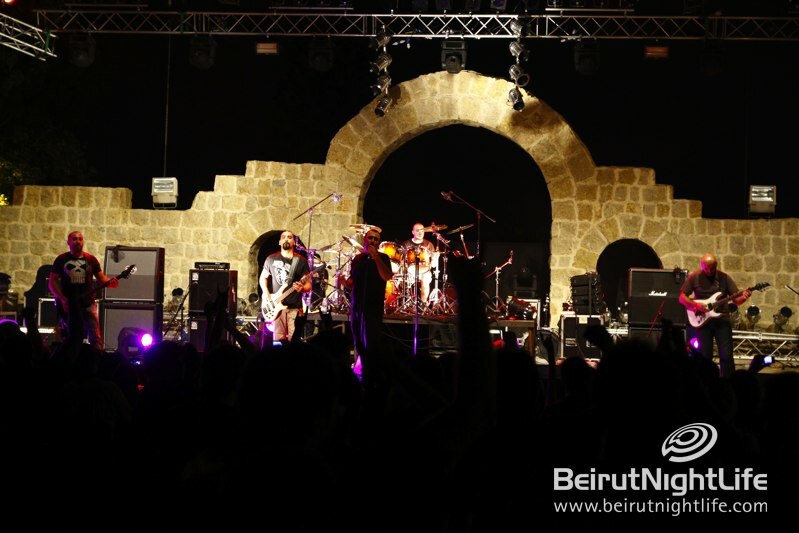 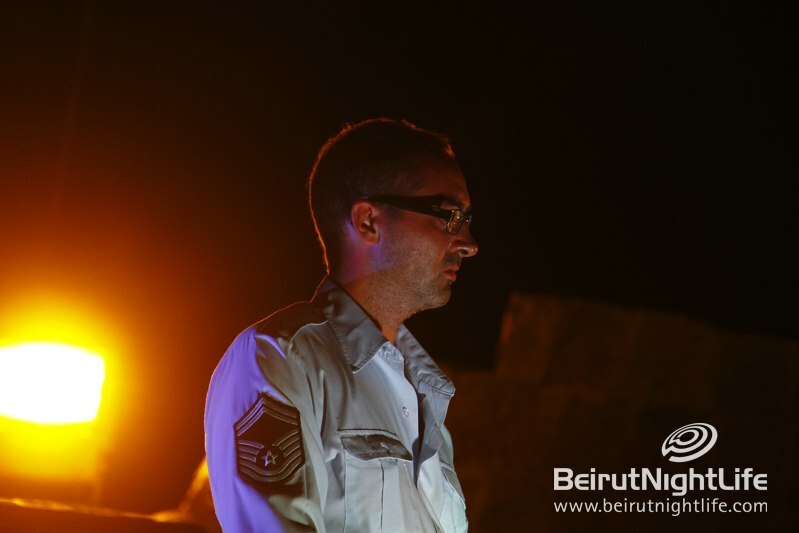 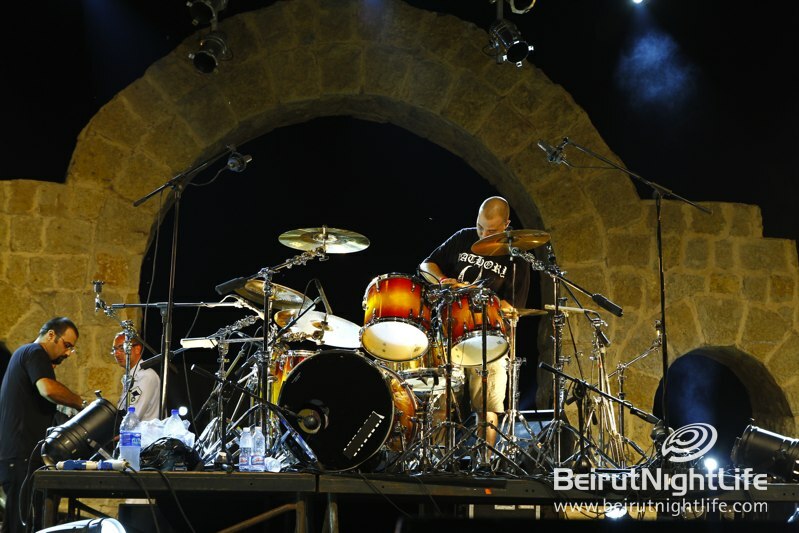 Unique and one of a kind event in the whole of the Middle East, the Rock Festival 2011, too place in the Roman Amphitheater in Zouk Mikael. 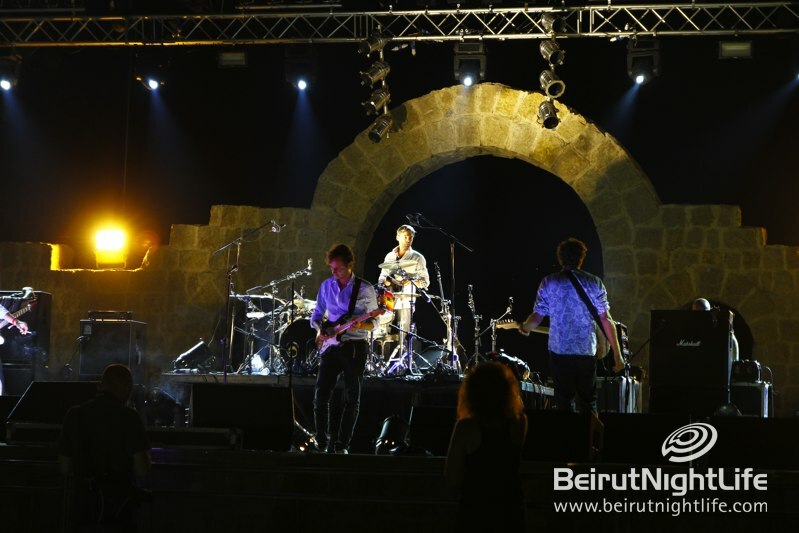 The old backdrop was a fascinating set up for the modern exquisite line up of international rock performers. 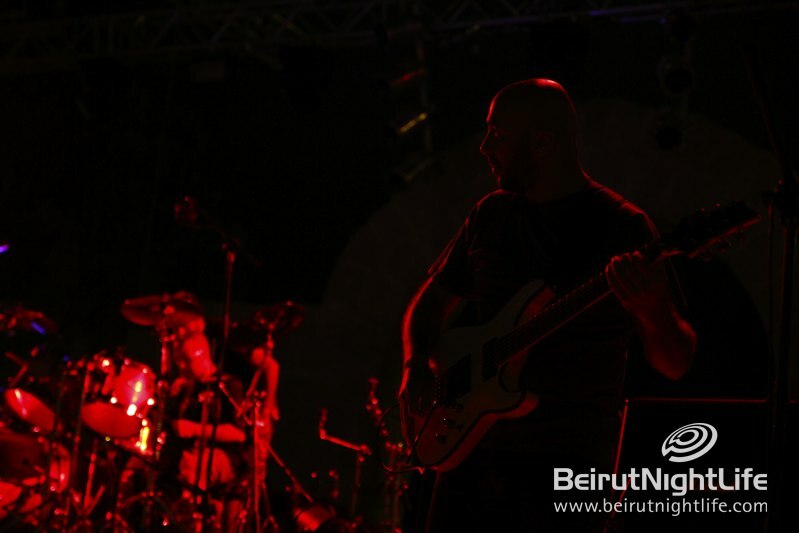 People from different walks of life came to head bang the night away with friends and fellow fans.